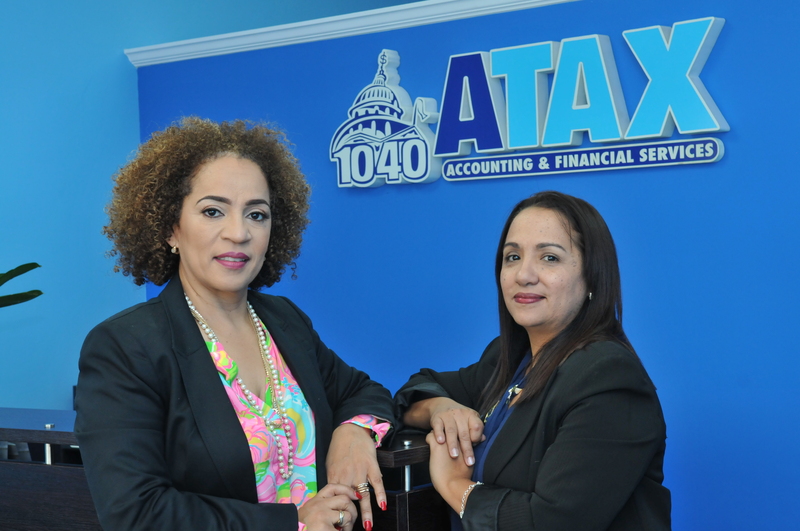 Filing your personal tax at ATAX - West Palm Beach, FL is simple. You can come in to the office and sit with our Registered Tax preparer who will assist you in completing your tax return. Whether we like it or not, today's tax laws are so complicated that filing a relatively simple return can be confusing. Let us help you receive the maximum refund you're entitled to! 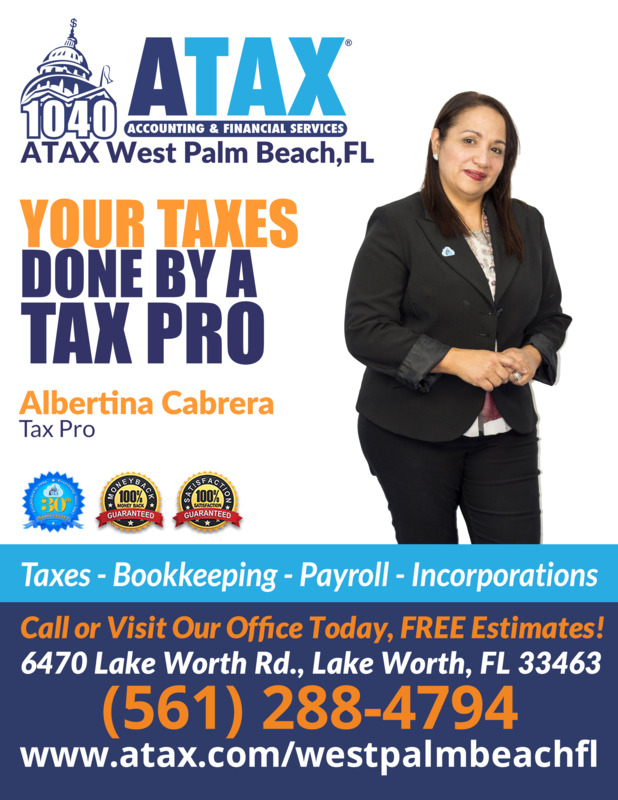 Offering Tax Preparation Lake Worth, FL.